New Years is around the corner, and with that, we know the cocktails will be flowing. Inspired by our recent trip to New Orleans, the French 75 cocktail is one of those perfect celebratory drinks that can be enjoyed by the full range of guests at your coming party. The great thing is these drinks can be mixed ahead of time in a serving station with the garnish and glasses to the side for everyone to build as they like. 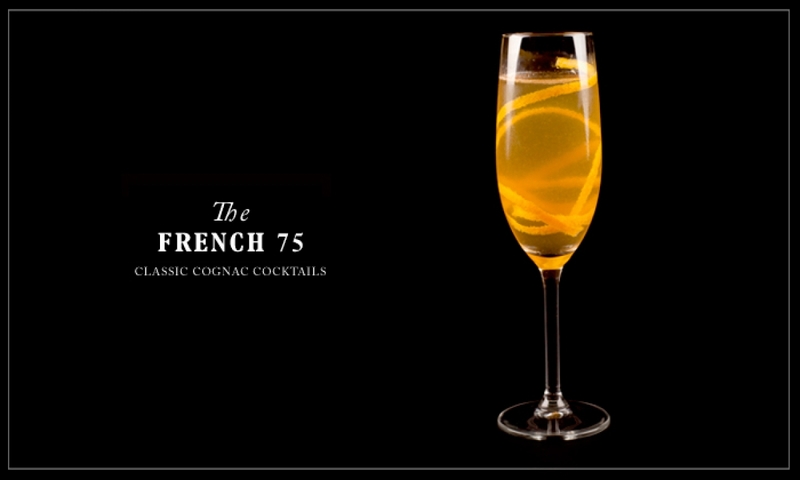 While the standard French 75 recipe has gin, the New Orleans style has cognac, which brings a deeper tone to the drink and elevates it beyond the basic bitter that comes with citrus and gin combined. Using a zester or paring knife, slice a long thin peel from the lemon. In cocktail shaker, combine gin, lemon juice, and simple syrup. Add ice and shake vigorously for 20 seconds. Strain into chilled Champagne flute and top with sparkling wine. Curl the lemon peel around a finger to create twist and garnish the drink. 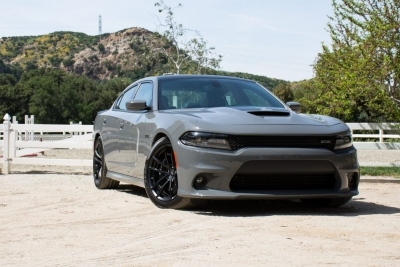 Serve and enjoy immediately.